Coupon Code Description: MoreBeer currently has a coupon code that will save you $40 on a Digital Homebrew Monitor! The Beer Bug is a fantastic piece of homebrewing equipment that measures the actual specific gravity, ABV and even temperature of your fermenting homebrew beer every minute. It then compiles the homebrew data and sends that information to your own free online account. It makes it super easy for you to log on at the TheBeerBug.com or via an app on your phone to see exactly how your fermentation is doing from anywhere! In fact, this homebrewing technology has three graphs that are created for each of your beers to log how specific gravity, alcohol %, and temperature changed over the course of the fermentation. 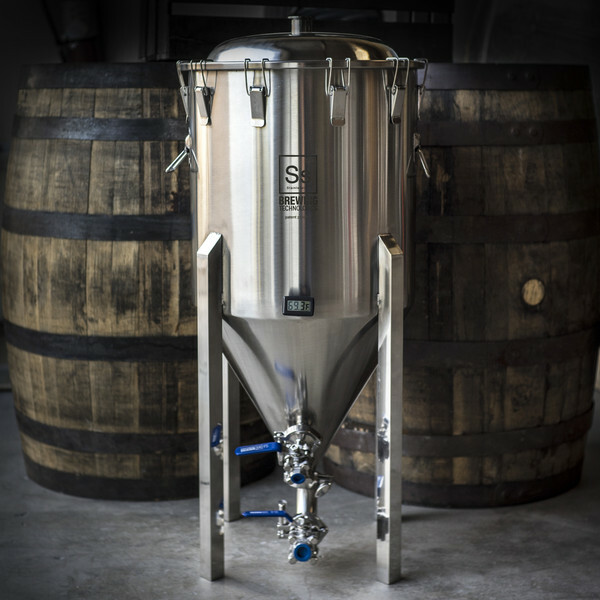 The Beer Bug gives you the knowledge to make better beer and saves you time! Understanding what happens during fermentation, and how to control it, is often what separates good brewers from great brewers. The Beer Bug is the tool that gives you the information you need to know things like if your fermentation temperature inside the chamber is too high or too low, when fermentation is nearing completion so that you can prepare to dry hop, keg or bottle and even what the lag time is on your beer is.